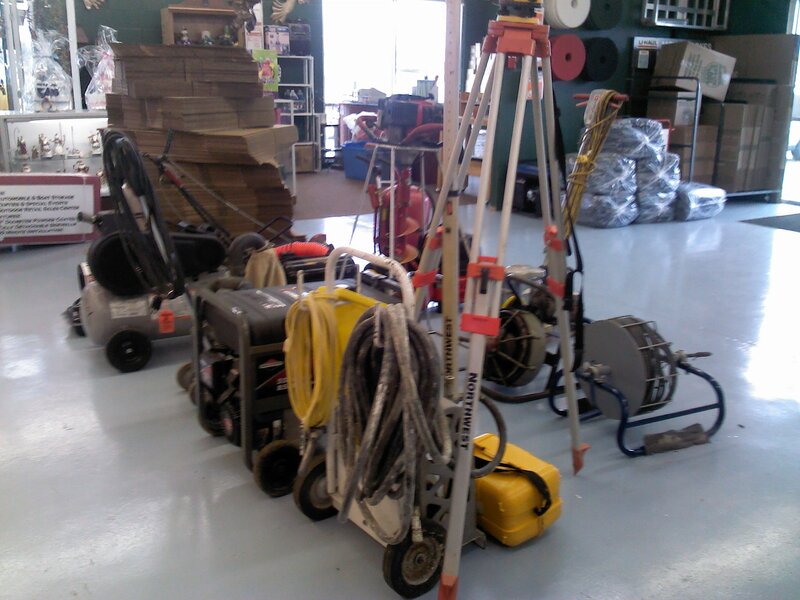 Your Hometown Tool and Equipment Rental Center. And a Wide Selection of Party Supplies, Too! We're proud to be the EXCLUSIVE Stihl dealer in Lawrence County.